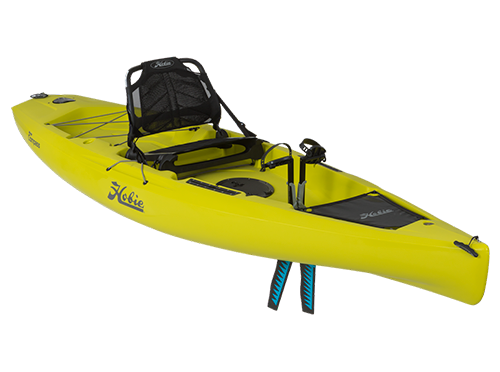 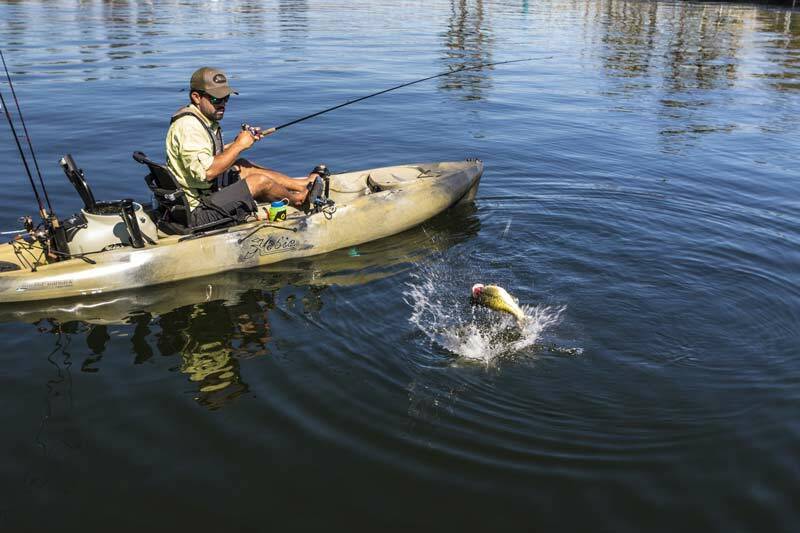 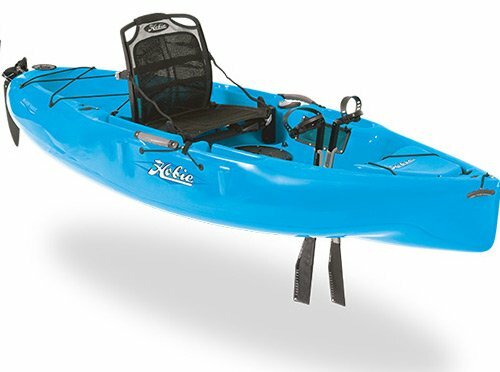 The Hobie Mirage Sport is a compact do-it- all touring, fishing and sailing (with the optional Sail kit) kayak that’s easy to use. 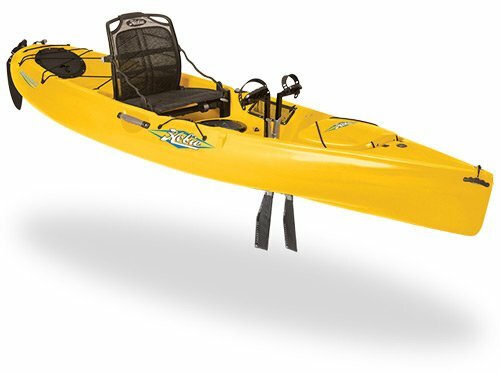 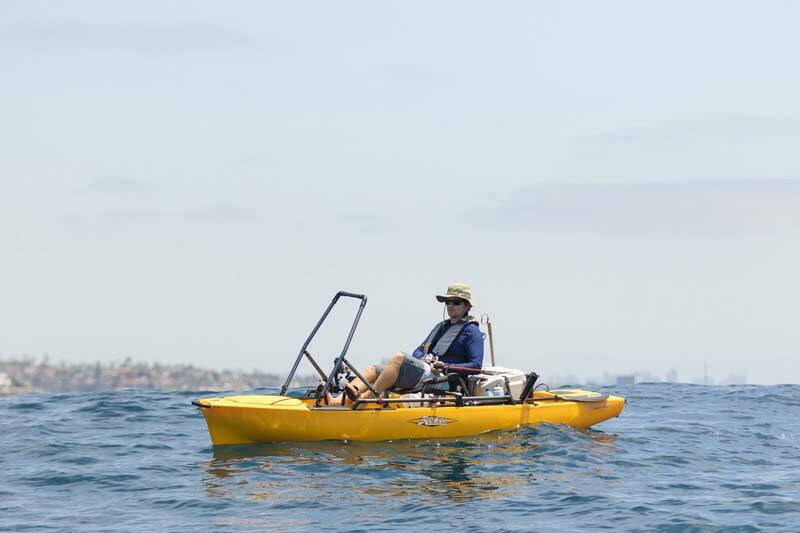 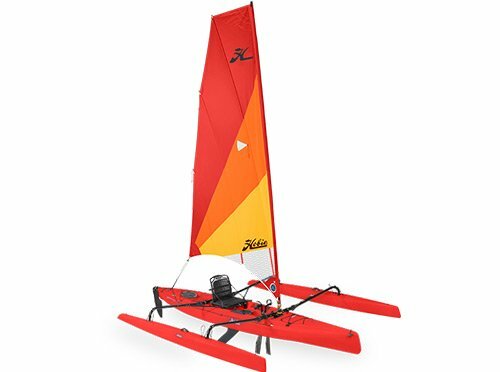 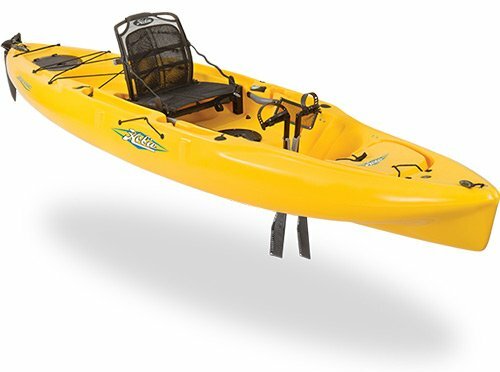 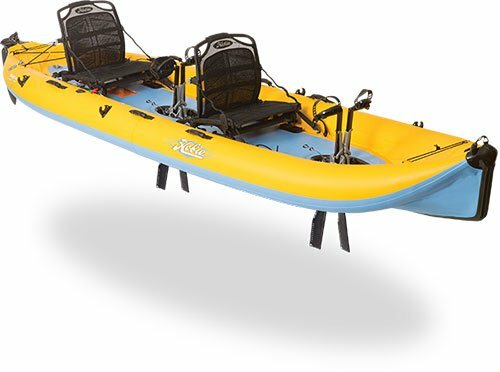 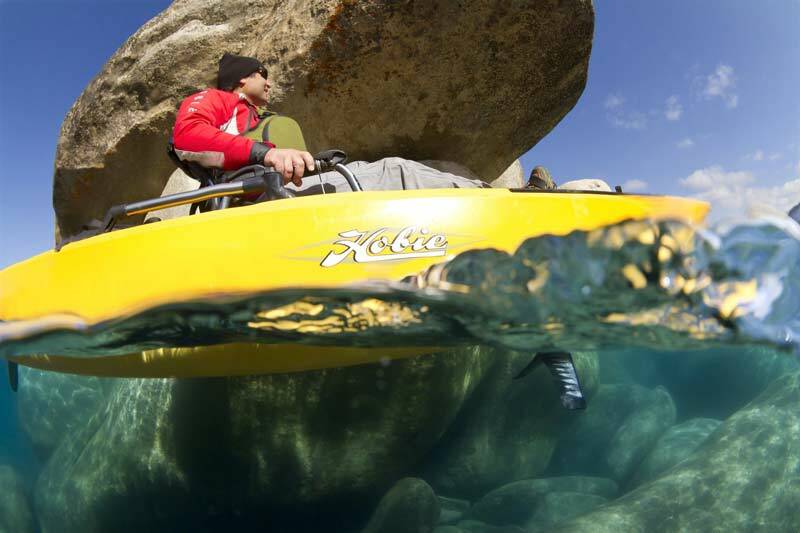 A lightweight, rotomolded polyethylene hull encourages fun on the water, Vantage CT seat accommodates kayakers of most heights, and the Hobie MirageDrive 180 delivers efficient propulsion in both forward and reverse. 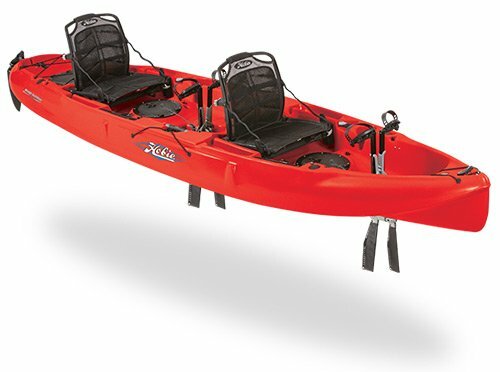 Other features include – Twist and stow rudder, 2 x Aft mounted rod holders, Large front storage hatch and centre 8” storage hatch with gear bucket. 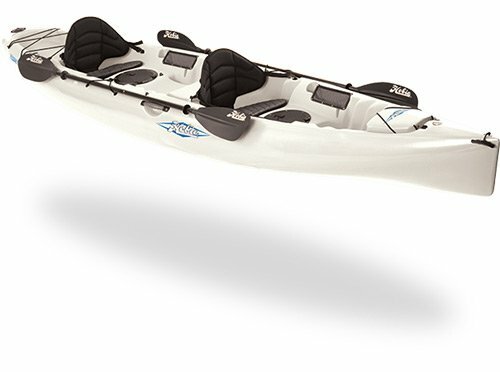 Includes – MirageDrive 180, Vantage CT seat, 230cm Fibre 2 Piece Paddle.